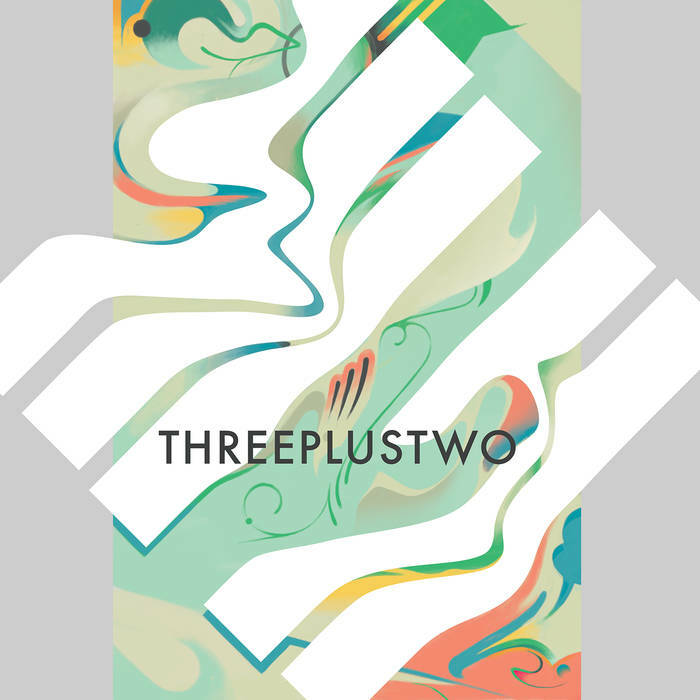 Threeplustwo is an unlikely family band. 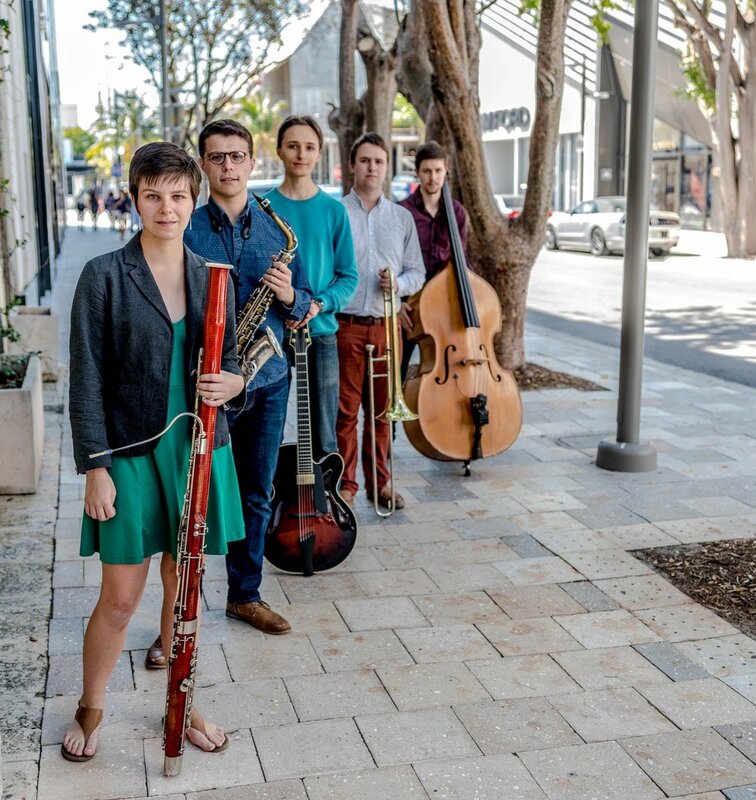 Three triplets, Ivy, Evan, and Lowell Ringel, bring their divergent musical paths together for the first time, joining forces with two long-time collaborators and close friends to form this unique chamber ensemble. 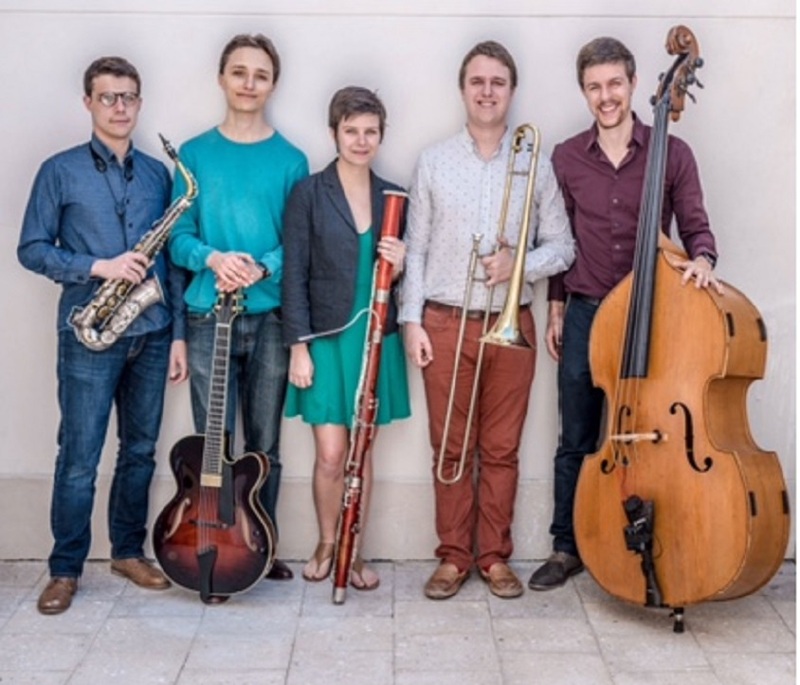 Their music blends jazz, folk and classical influences in original compositions and improvisations to create a sound that is unexpectedly refreshing.